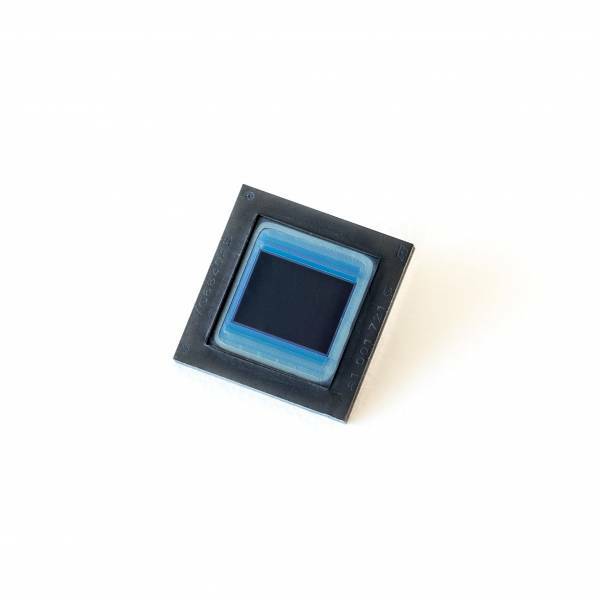 HDPYXmini sensor is a very high dynamic range (132dB) CMOS image sensor with 1.3MP resolution and up to 60FPS in 720p image format. Featuring a compact pixel design of 3,75um, it offers a very small form-factor suitable for embedded applications. It also offers a MIPI CSI-2 interface and is automotive qualified and ASIL compliant which makes it a perfect cost effective solution in imaging applications where a safe image delivery is critical such as: automotive, robotics, drone navigation, medical industry, security and workplace safety. Weiterführende Links zu "HDPYX mini"